As for standard aches and pains—Las Vegas travelers hauling around heavy pieces of luggage and walking more than usual will develop their fair share—low back pain usually gets better with bed rest, heat and acetaminophen (Tylenol) or ibuprofen. Sprains and strains can also be supported with an Ace wrap. Remember that your skin will dry out in the dry desert, so bring along your favorite moisturizing lotion and apply it within two minutes of stepping out of the shower. Severe dry skin, especially on the feet, can be softened with Vaseline. If possible, get a flu shot. Otherwise, ask your doctor for a prescription for Tamiflu, just in case. If you need a doctor, there are numerous clinics and emergency rooms available, though waiting times may run three to six hours. Doctors like me also make house calls at hotels. It’s more expensive than a clinic visit, but much more convenient—and still far cheaper than visiting an emergency room. 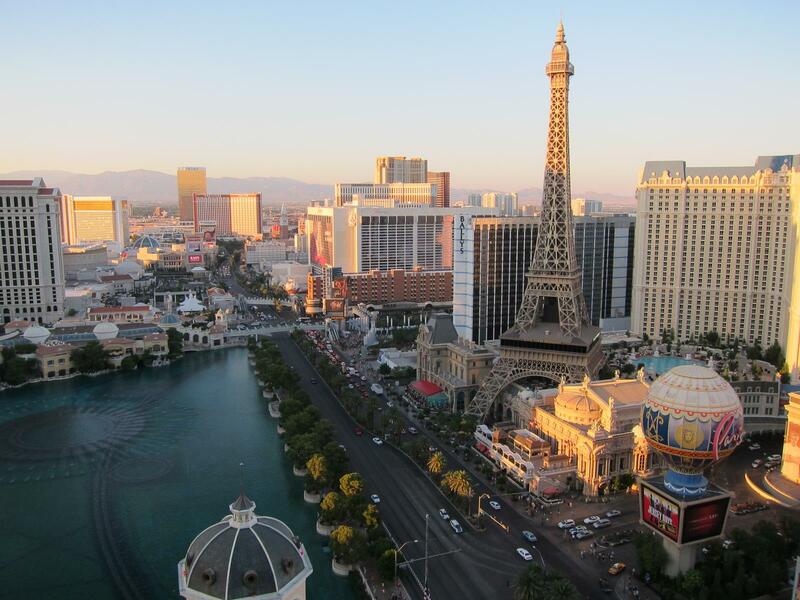 When planning your next trip to Las Vegas, take your health into account. When you’re feeling your best, you’ll have the best possible vacation—and the best odds of coming out a winner. Steve Lissau, MD, is a board-certified physician who makes house calls 24/7 at Las Vegas hotels. He can be reached at 702-480-4006.